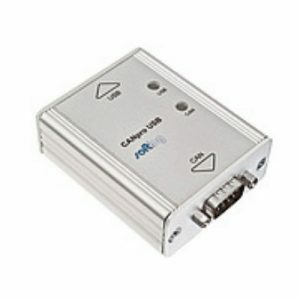 CAN-AC PCI allows PC applications to exchange data with the connected CAN bus. 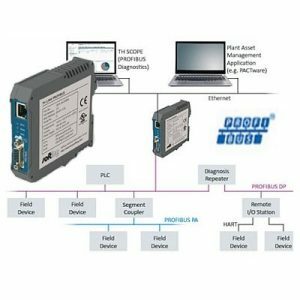 Available in single and dual channel versions with flexible programming interface and integration with Mathworks xPC Target, CAN-AC PCI is a universal interface solution for almost any CAN application – whether it’s bus analyzers, machine controllers, test rigs or real-time simulations. CAN-AC PCI provides an API that can be optimally configured to the application’s requirements. In FIFO mode, all sent and received messages are buffered to ensure that no data is lost when the computer is busy with other tasks. The Object Buffer mode allows the application to filter messages of interest, and automatically buffers the data recently received by the application. The application can use this data when needed, and is not burdened with the other messages. 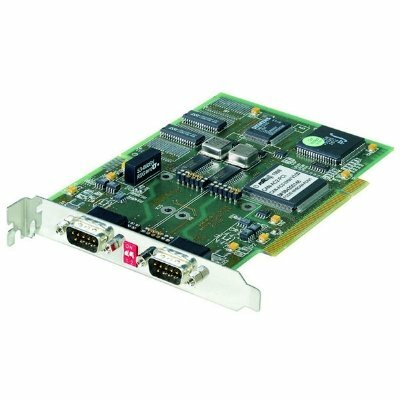 The CAN-AC PCI interface board can automatically transmit the data on the bus in exact, individually configurable cycles. 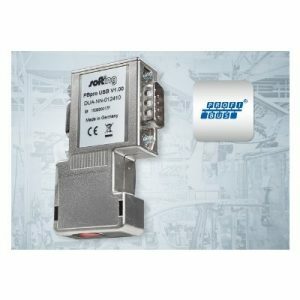 A CANopen Client API is also included for use in CANopen networks. Sample projects with commented source code demonstrate how the boards are used with C, C# or VB.Net. Thanks to the large choice of drivers, the CAN-AC PCI supports not only Windows, but also many other operating systems and real-time environments.